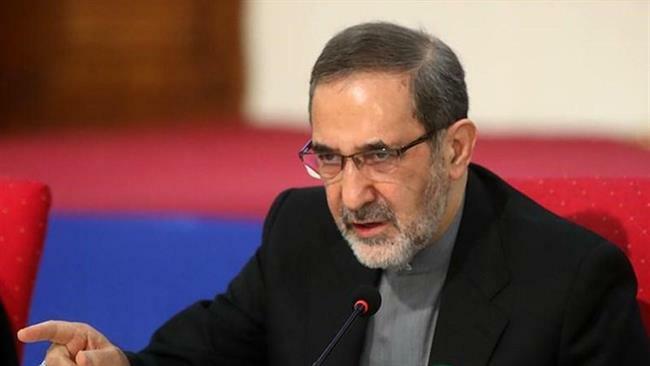 The top advisor to Iran’s Supreme Leader has declared that the US and its allies want to partition Syria, Iraq, and Yemen. What is pursued by the US and Western countries is to partition Syria into four parts and the same issue is also envisaged for Iraq to be divided into three parts and also for Yemen to be divided into at least two parts. Terrorists and extremists are a tool in the hands of the Americans and the Zionists, supported by them. The aim of terrorism and arrogant powers is to weaken and partition Muslim countries. Iran is an essential backer of Syria’s Assad regime and has escalated its military intervention — alongside Russia’s airstrikes and military “advisors” — with commanders, troops, and Iranian-led foreign militias. However, Iranian officials are concerned that they have been pushed to the side in Iraq, where the US is prominent in its support of the Iraqi-Kurdish offensive to regain the second city Mosul from the Islamic State. Iranian-supported Shia militias have had to remain well to the west of the city, because of concerns that their involvement will inflame sectarianism. Iran is also locked in a political confrontation with Saudi Arabia over Riyadh’s intervention, including airstrikes, in Yemen’s civil war. PreviousUS Analysis: How Did Obama Do on the Economy?